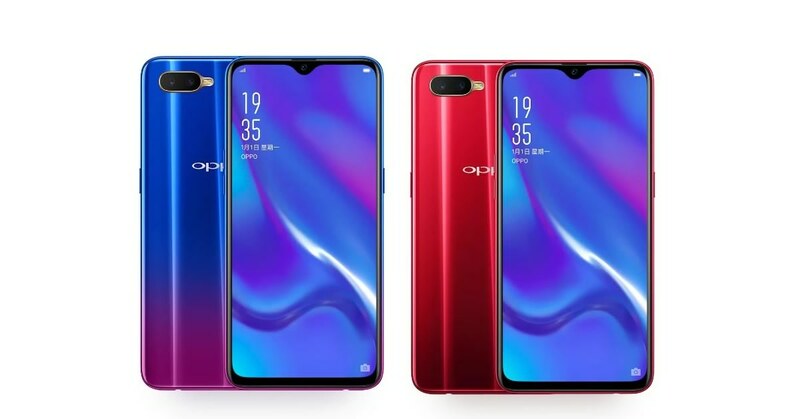 Oppo has launched a new smartphone name Oppo K1 in China. This is the first phone from Oppo’s K series. 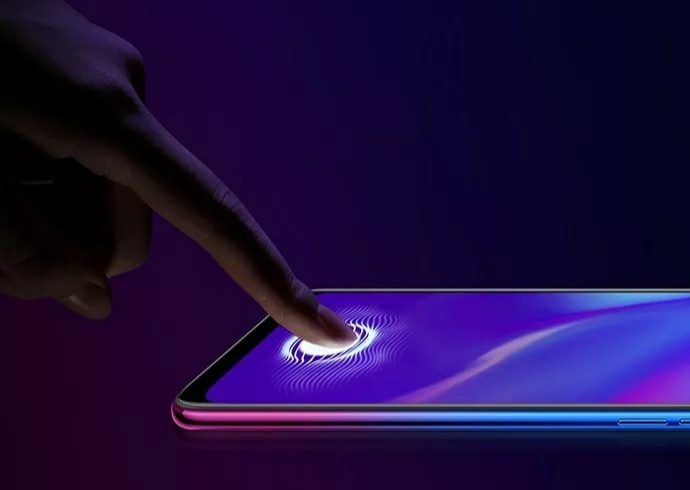 The new Oppo K1 offers in-display fingerprint sensor, dual rear-facing cameras, Snapdragon 660 SoC, and much more at CNY 1,599 (Rs 17,000). This is the cheapest smartphone with an in-display fingerprint scanner. 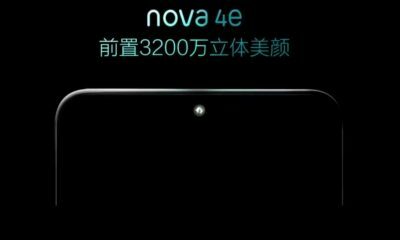 The starting price of the phone is CNY 1,599 for the 4GB RAM variant. 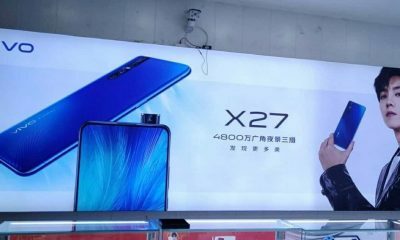 The 6GB RAM model costs CNY 1,799. 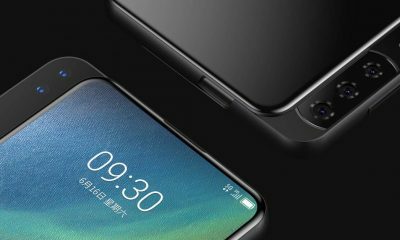 Pre-orders for this device has started in China. 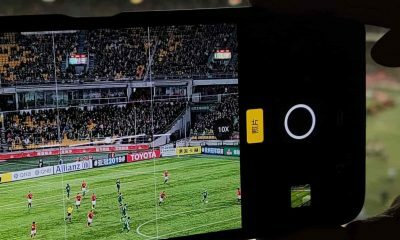 The Oppo K1 features a 6.4-inch (1080×2340 pixels) Full HD+ display with 19.5:9 aspect ratio. 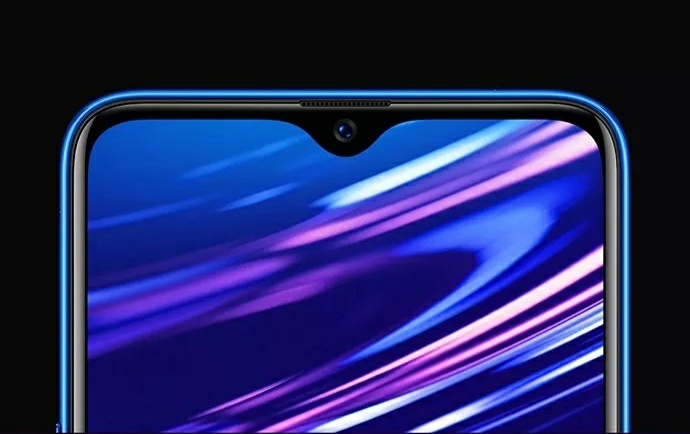 The display has a tiny waterdrop notch and 91% screen-to-body ratio. The device is powered by the Qualcomm Snapdragon 660 octa-core processor. It comes with 4GB or 6GB of RAM and 64GB of internal storage. It supports microSD card up to 256GB. The phone has 16MP + 2MP dual rear-facing cameras. On the front, it has a 25MP selfie camera. 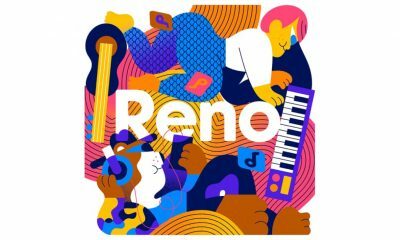 The handset runs on the Android 8.1 Oreo. It packs a 3,600mAh battery. 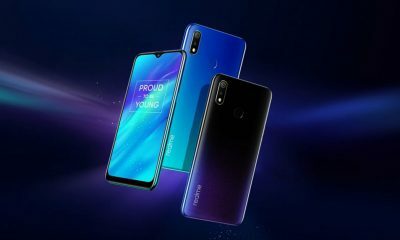 For network & connectivity, it has 4G VoLTE, Wi-Fi, Bluetooth 5.0, GPS/ A-GPS, and GLONASS. The mobile will be available in Van Gogh Blue, and Mocha Red color options.